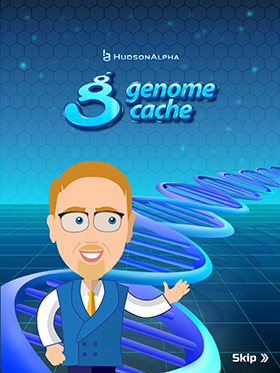 GenomeCache is an interactive experience created by the HudsonAlpha Institute for Biotechnology. 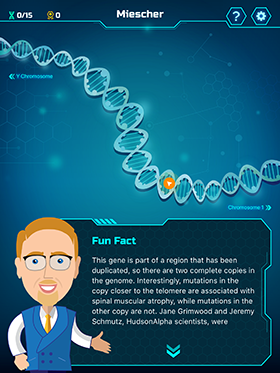 Use the GenomeCache® app and this website to create your own GenomeWalk® – a scaled model of the genetic information found across the human chromosomes! 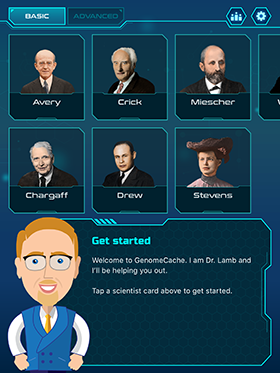 GenomeCache allows you to experience and learn more about the human genome through clues, fun facts and trivia questions. 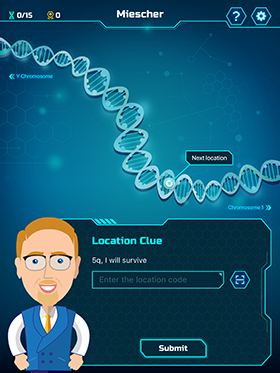 Download the free app today and use the tools on this website to discover an interactive and entertaining way to explore the human genome. A GenomeWalk can be created in a variety of spaces such as a local park, running track, gymnasium, or hallway. 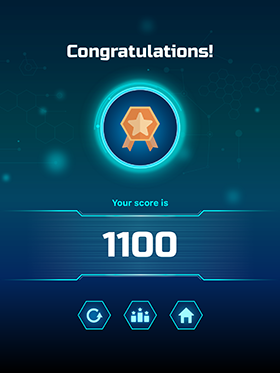 To get started, simply enter the length you would like your path to be, and the website will generate all the documents you need to set up your walk. Don’t have access to iPods or iPads? No problem. Just click the box labeled “Paper Version” when creating your GenomeWalk. This set includes seven different pathways through the genome. 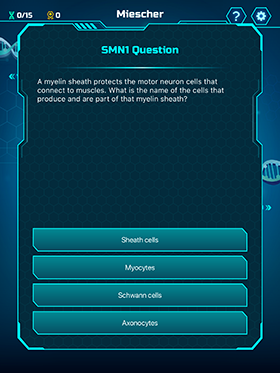 Much of the embedded content and questions were developed for general biology students. This set includes seven different pathways through the genome. 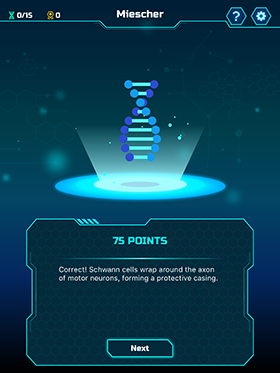 Much of the embedded content and questions were developed for advanced biology students. This set includes six different pathways through the genome, each highlighting a different body system (cancer, brain, blood/skin, muscle/bone) or research conducted across the state of Alabama.